Set against the Paarl Mountain, is the d'Olyfboom Family Estate, from the Cape Country Routes Collection. 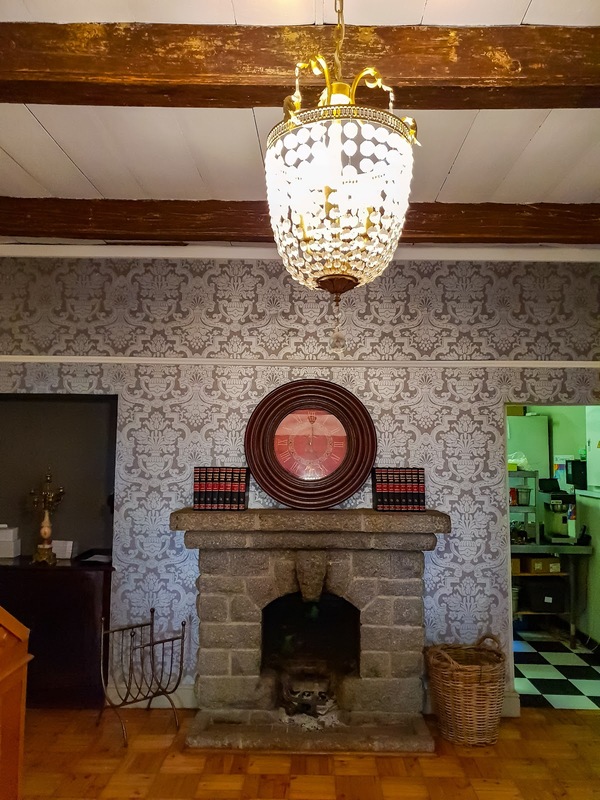 It is still within the suburban borders of Paarl, meaning that it is pretty much in the city. But once you drive through that gate, it is like you are out on a farm, away from the hustle & bustle, giving it an ambiance that will have you relaxing in no time. 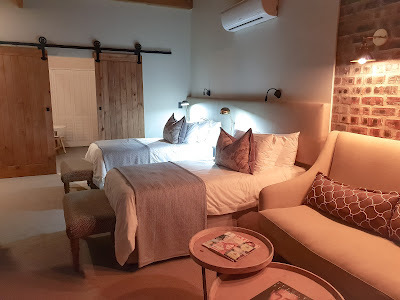 With 5 individual guest suites, that are perfect for a night stay when passing through Paarl, or even for a bit of a longer 'staycation,' when exploring the area. All rooms are non-smoking & are well equipped with a TV, air-conditioning & a mini coffee station. 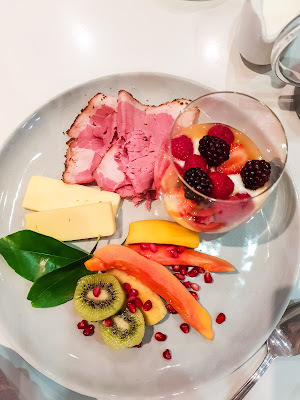 And a lovely bath & separate shower for you to pick & choose from. By the way, it gets rather chilly in the evenings as the sun sets. 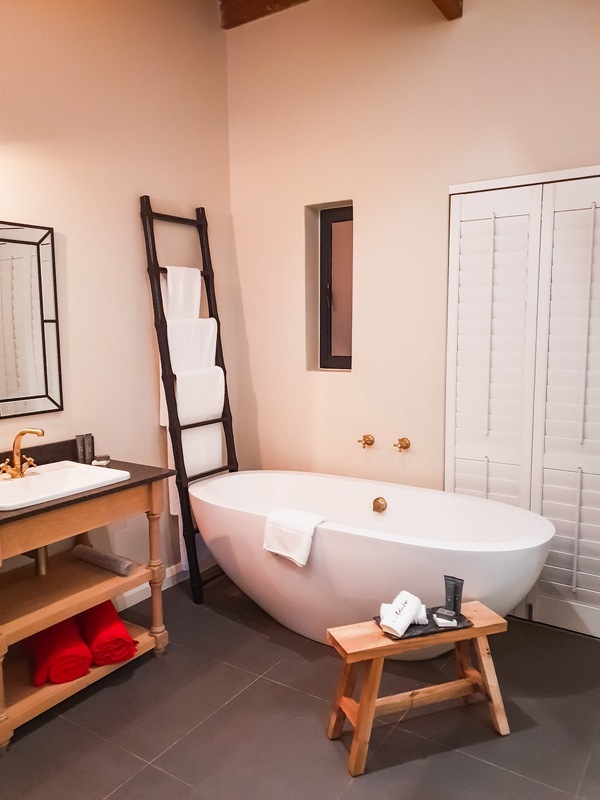 But, do not fret, the bathrooms are equipped with heated towel rails to have your towels warm for that moment you step out of a hot shower or bubble bath. 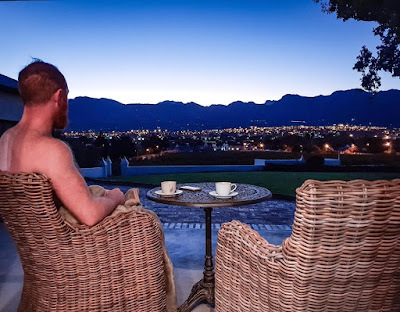 I think what made me fall in love with this gem, was the view the next morning when I woke up & decided to have coffee on the porch overlooking the town, as the sun was coming up over the Paarl Mountains & the city was waking up. 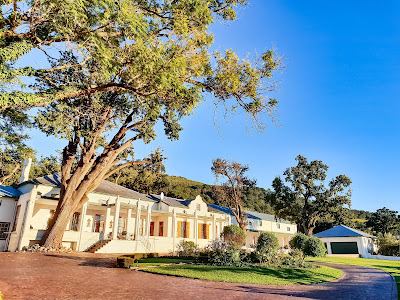 Check out d'Olyfboom Family Estate here.